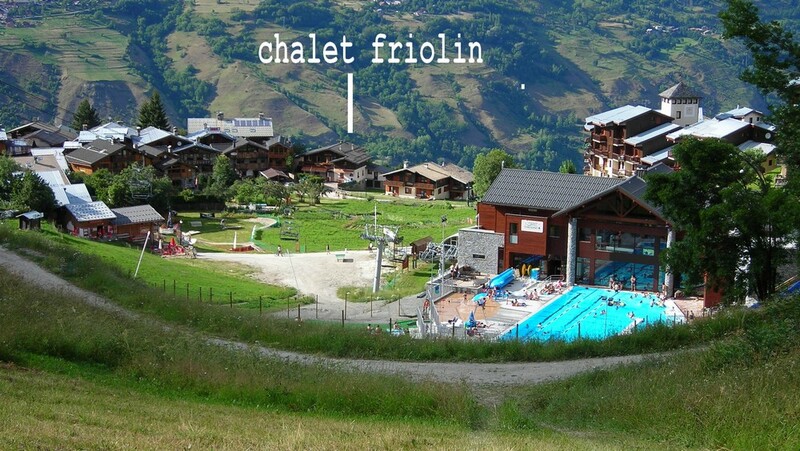 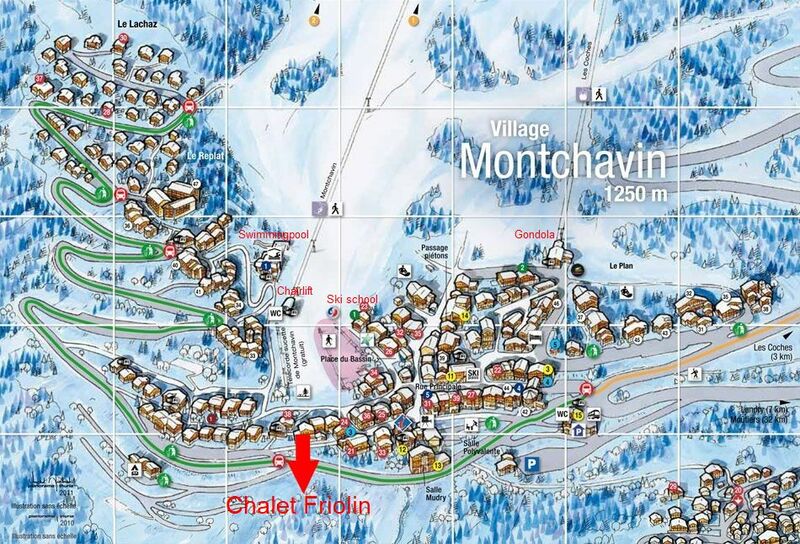 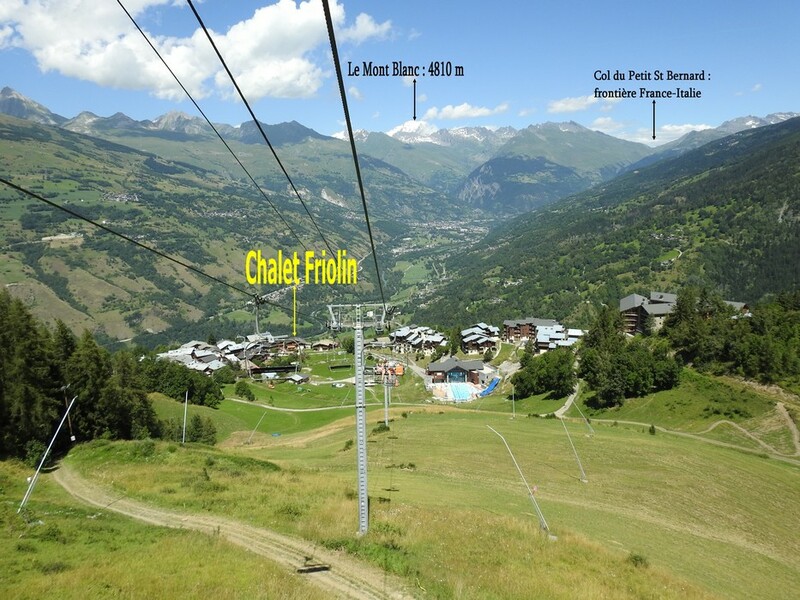 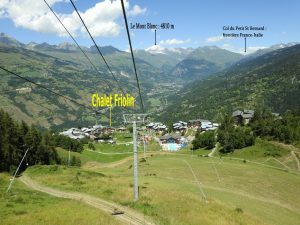 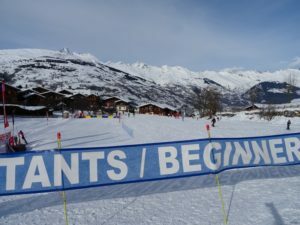 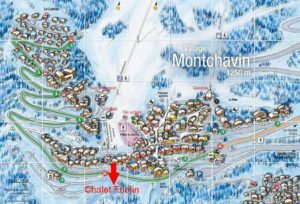 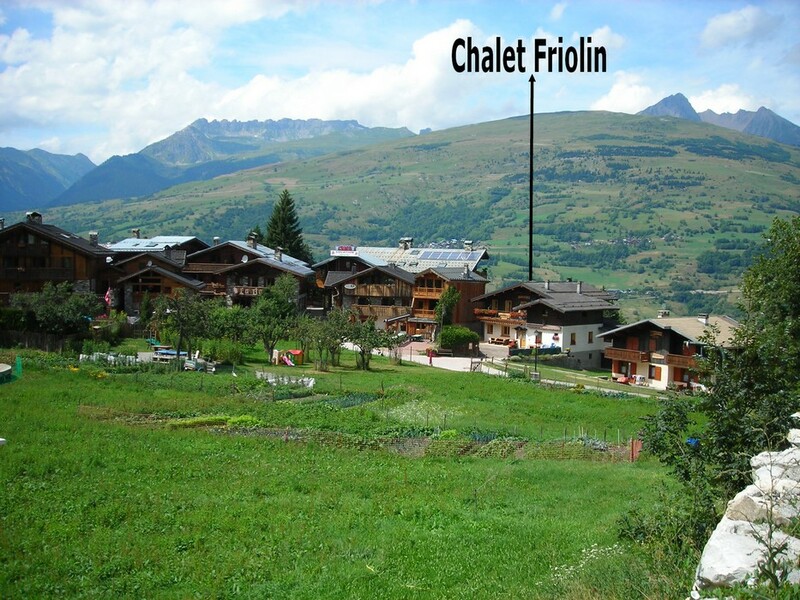 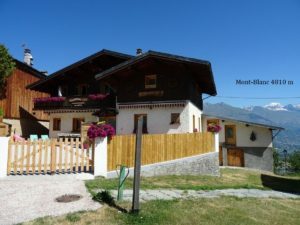 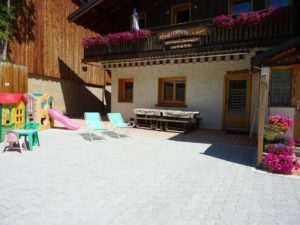 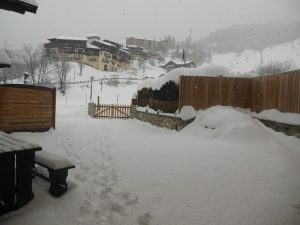 The chalet Friolin is in the heart of Montchavin station. 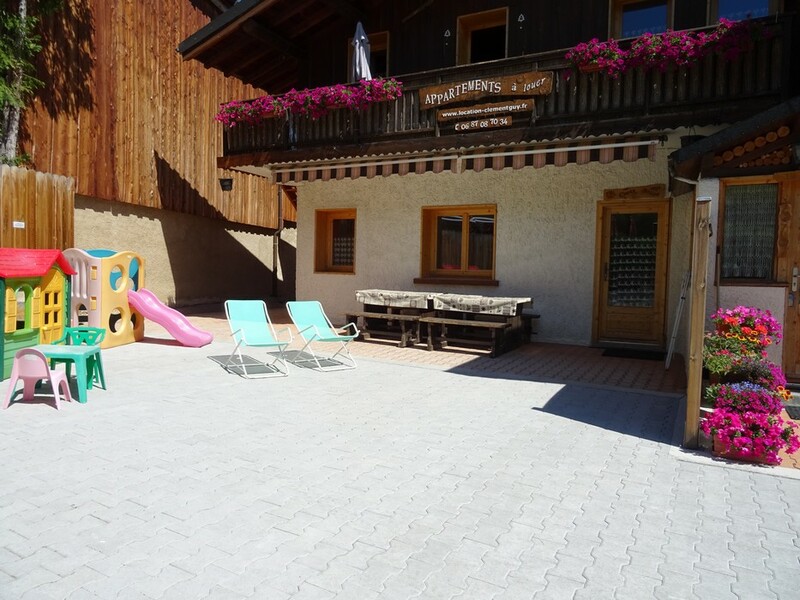 Close to all amenities, the cottage was a 2 star and has the label “Famille Plus”. 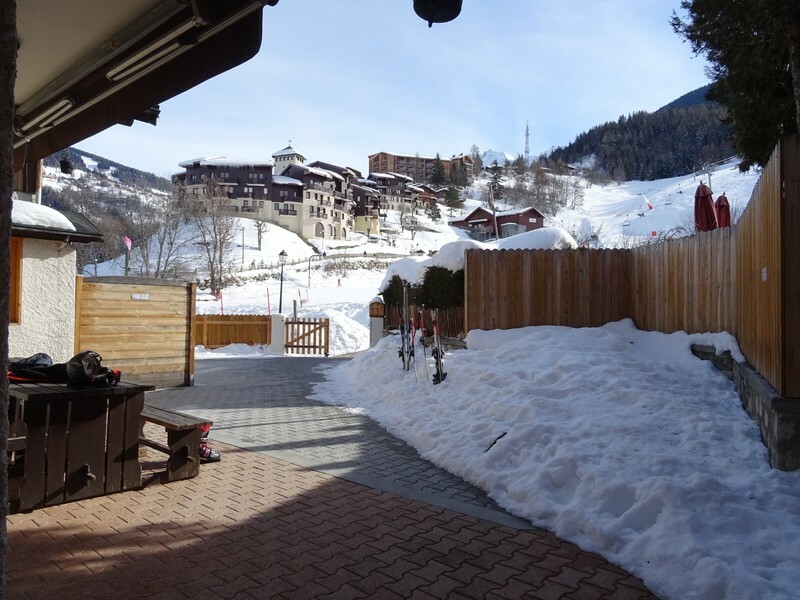 The apartment Croix Bozon, sleeps 8 people on 60m². 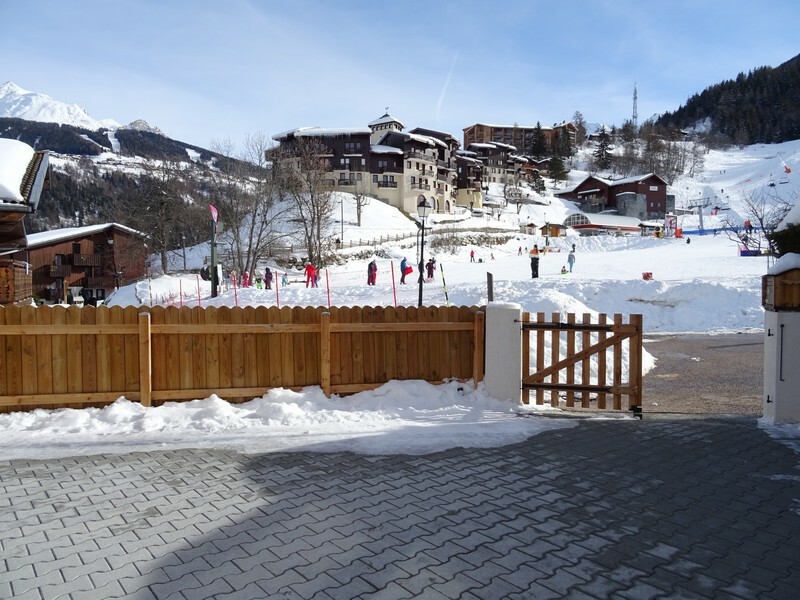 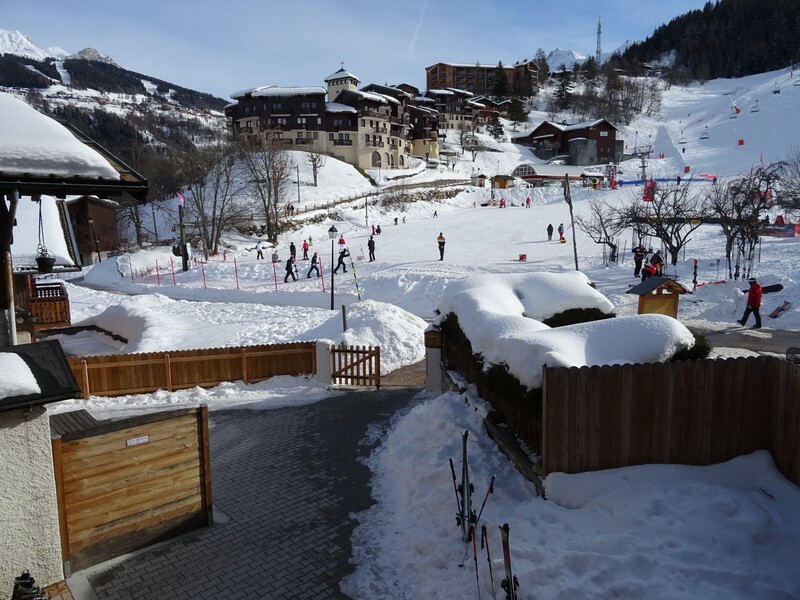 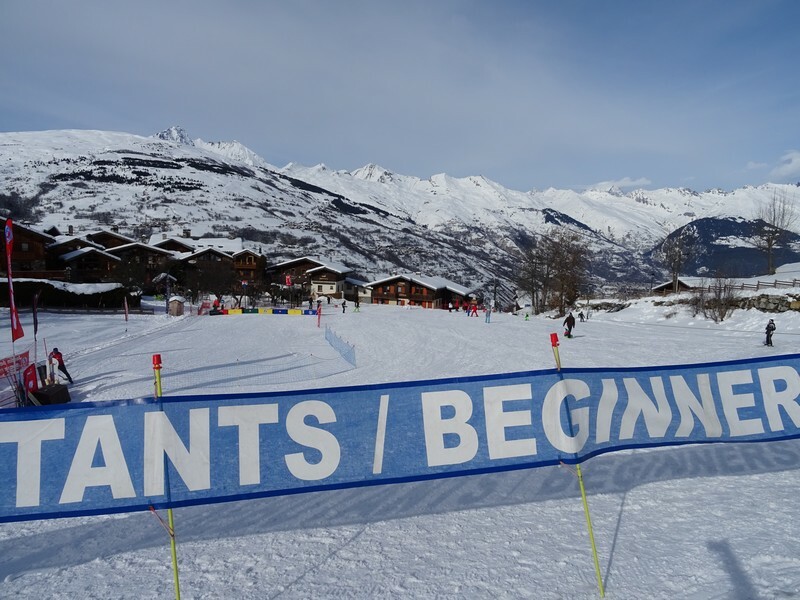 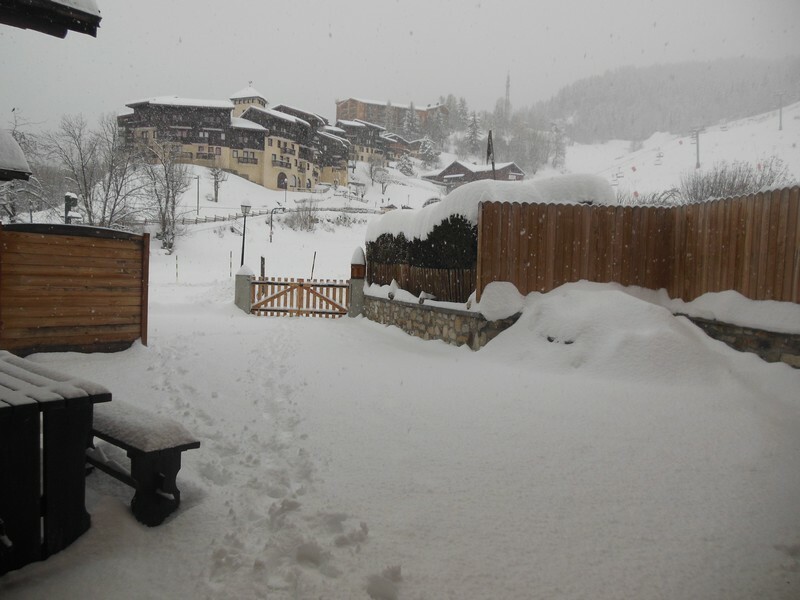 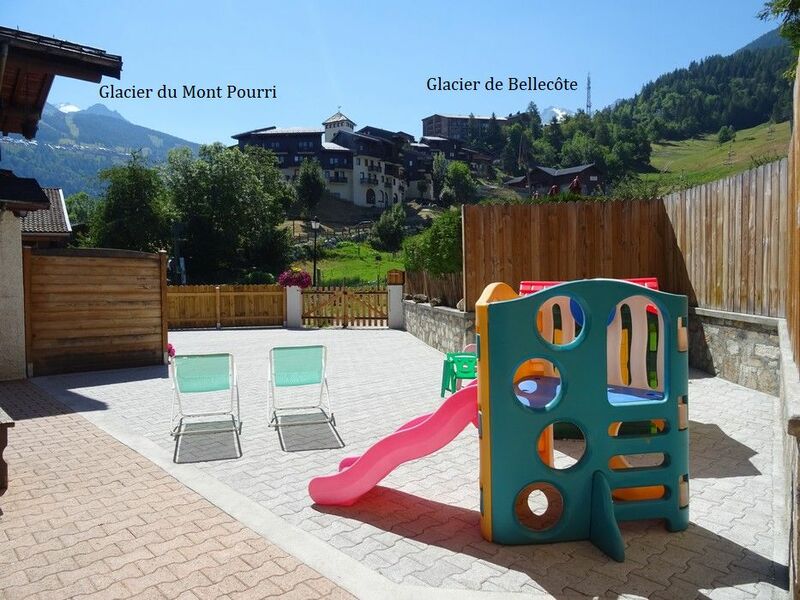 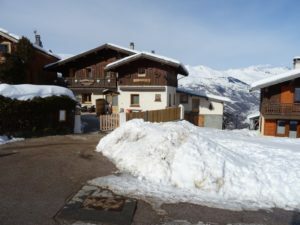 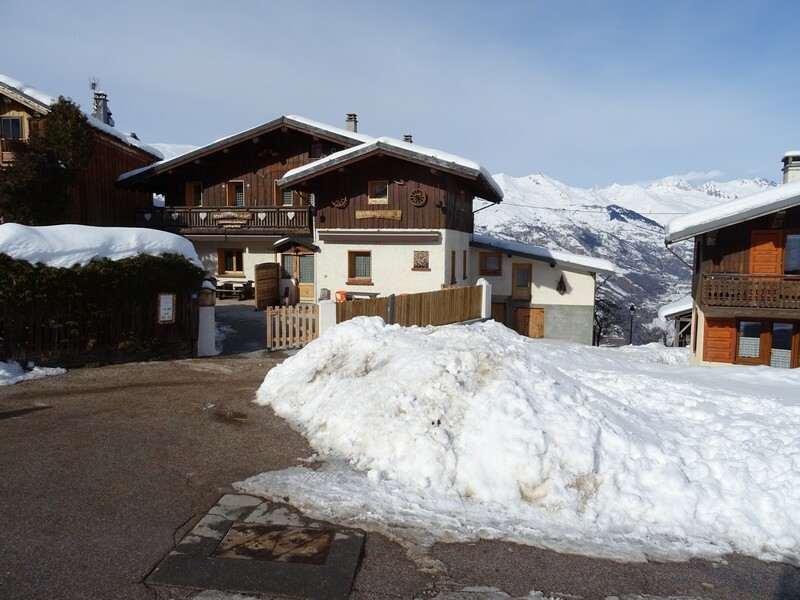 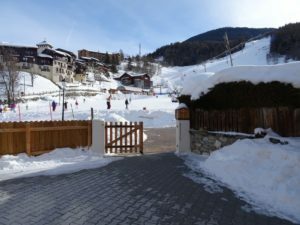 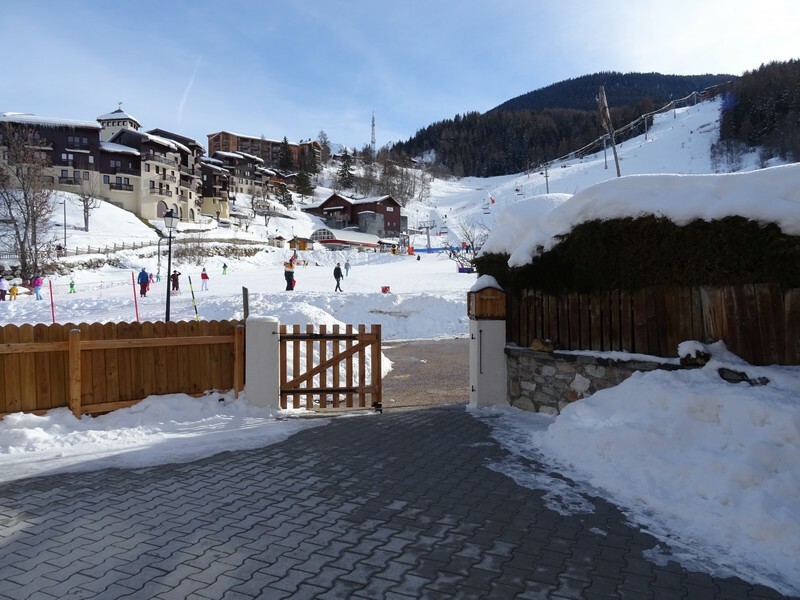 Located on the ground floor with a south-facing terrace, this apartment has a beautiful view of the Bellecôte glacier and is located right on the slopes. The Croix Bozon - 8 pers.